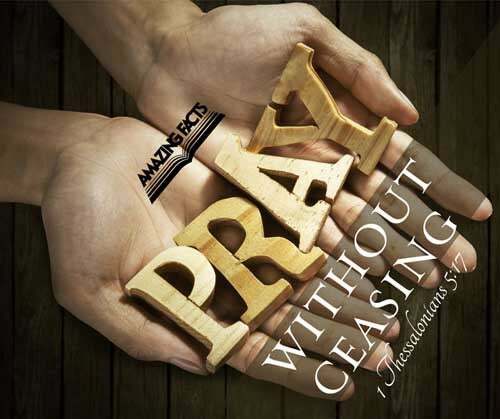 The Scriptures admonish us to “pray without ceasing.” This does not mean that we are to spend all of our time on our knees in formal prayer. It does mean that we must live and serve our Lord in the atmosphere of prayer. Prayer is the channel of communication between our souls and God. God speaks to us through His word; we respond to Him through our prayers, and He always listens to us. We cannot weary or burden Him by our frequent heart to heart communications.